The U.S. Patent and Trademark Office (USPTO) published a new application from the financial giant this week that outlines a solution for a “uniform settlement system” – one that would help ease some of the friction involved with business-to-business payments. Specific issues cited in the application include growing data storage demands and the overall volume of transactions. Notably, Mastercard suggests in the text that such a system could include a blockchain-based ledger of transactions. Mastercard clarified that the blockchain would be able to automatically note all changes made to the ledger, creating a verifiable and immutable record of all data. As a result, malicious users would be unable to modify transactions in the system. 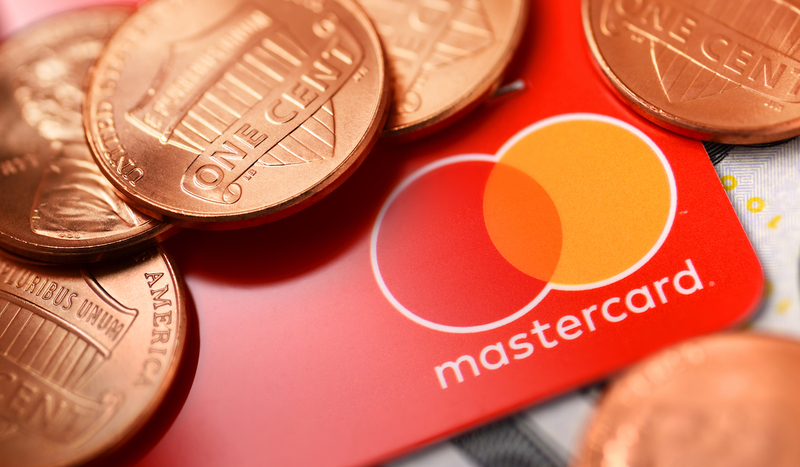 The entry represents the latest intellectual property play by Mastercard that invokes blockchain, in a series of applications that goes back to 2014. Most recently, in August, the USPTO published an application related to cryptocurrency-based refunds.